Shimizu S, Upadhye R, Ishijima Y, Naganuma T (2011) Methanosarcina horonobensis sp. 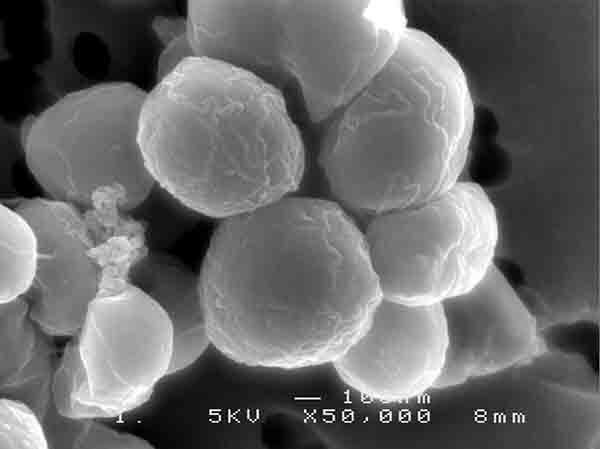 nov., a methanogenic archaeon isolated from a deep subsurface Miocene formation. International Journal of Systematic and Evolutionary Microbiology 61:2503–2507.